Take the dress-code up a level this season with the lavish looks to update your going out wardrobe with. Discover everything from the dresses to take everywhere from the dancefloor to those big deal events, to the on-point all in ones to see you through brunch and beyond. These looks were made to live your best life in. Whatever your plans this season, update your wardrobe with a serious dose of opulence. Who run the world? Girls. PLT have teamed up with some of the most inspiring babes around the world.To support the #everyBODYinPLT movement, we’re flying the flag for sisterhood with a collection based around spreading nothing but good vibes, with 100% profit going to a charity close to our heart; WAGGGS. Here’s to building your fellow females up and never tearing them down. Ashley Graham is back as the hostess with the mostess at the ultimate garden party to get you sprung. Forget the clichés, the only thing in bloom is your confidence in a collection for babes in size 4-28 as we celebrate #everyBODYinPLT. Slick figure-hugging tailoring plays centrepiece and strong silhouettes that celebrate the female form reign supreme. Live that Stepford life the right way, these pieces are for the queens that rule their own kingdom. Festival season is upon us and there’s never been a better time to live your dreams, break rules and dance ‘til the sun comes up. Round up your best girls, we’re shouting out to the bohemian spirits, the ravers and the all-round wild at heart with an edit that caters to every festival style. Whether you’re looking to unleash your inner rock chick, or spread those peace and love vibes, it’s time to live the desert dream. PrettyLittleThing launched in 2012, capitalising on the ever-increasing online fashion world. The brand is aimed at providing the PrettyLittleThing girl with everything she needs to own her own style. They are another brand who understand there is a constant demand for new styles, products and looks. As a result, they drop hundreds of new products daily;so all your “nothing to wear dilemmas” will be gone for good. Demystifying style and taking the runway to real life, PrettyLittleThing is making style accessible to all whatever your budget. If you take inspiration from runways, celebrities or the latest trends then you can trust that PrettyLittleThing will have the perfect piece to suit your desires. The brand is proud to call some of the most well known influencers their fans and pride themselves on staying up to date with breaking trends, associating with the most relevant and on-brand bloggers and influencers. 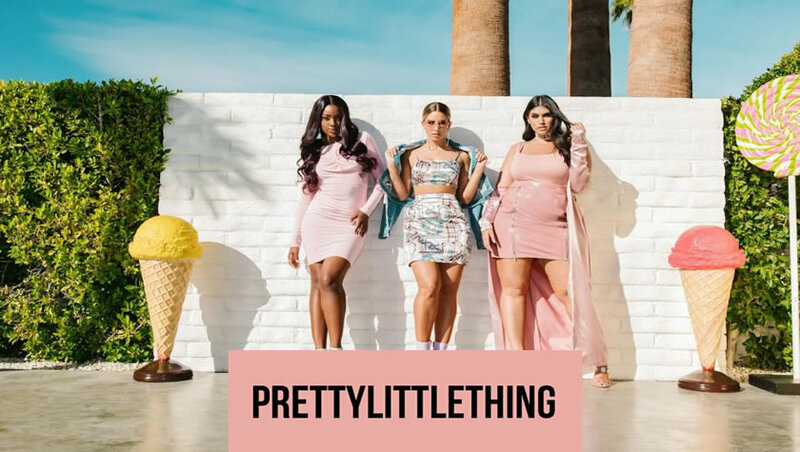 PrettyLittleThing has continued to go from strength to strength and due to their phenomenal UK growth, their next goal has been to launch overseas and they are now present and making waves in AUS, US and France. 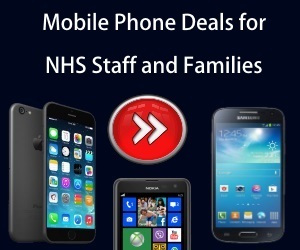 Now one of the fastest growing retailers in the world they’re showing no sign of slowing down. Prettylittlething - How do you rate them?